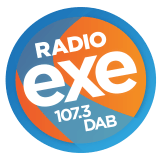 Community tournament celebrating diversity will take place on World Cup Final Day Exeter Library gets up to mischief for the Summer Reading Challenge 2018. Exeter City Football Club is marking the day of the World Cup Final (Sunday, July 15, 2018) by holding its own special international tournament for both men and women's teams. 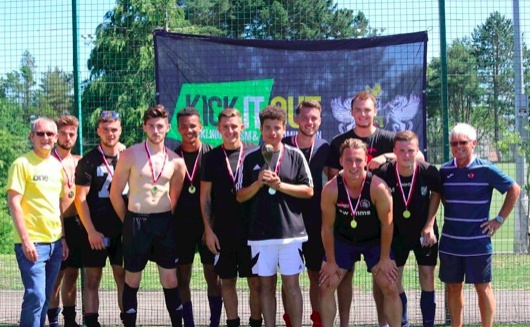 The club will once again celebrate diversity in the local community when its annual summer five-a-side tournament is held at the University of Exeter’s Streatham Sports Park. The competition encourages participation from black and minority ethnic teams and attracts players from many different parts of the world. Past finalists include sides representing Poland, Slovakia, Africa, Afghanistan, Lithuania and Saudi Arabia. The tournament will be launched at 11am by the Lord Mayor of Exeter, Councillor Rob Hannaford.